If you are in the process of planning your next holiday, you might be looking for a slightly less common holiday destination. There are some beautiful places in the world that you can visit but are not popular among travellers these days. If you want to go to a clubbing location, then Ibiza is probably better suited to you than any of the other options on our list. But, if you are looking for a beautiful adventure with some of the world’s most stunning views, check out the list below. This beautiful location has been voted as the world’s most beautiful island on multiple occasions. The remarkable island is full of exotic wildlife, and these include animals such as the Palawan horn-bill and the Palawan peacock pheasant. So, if you are looking for a destination that is full of wildlife, this might be the place for you. As well as the wildlife, Palawan is full of world heritage sites. The Palawan heritage center is one of these, as is the war museum. Here you will find an impressive collection of war artifacts. In fact, the museum also has a section that showcases weapons that were used by the Mindanao people. Such weapons include the Marano brass swords and shields. This is a chain of mini waterfalls on the Brazilian/Argentinian border that will take your breath away. One of the world’s most jaw-dropping locations. 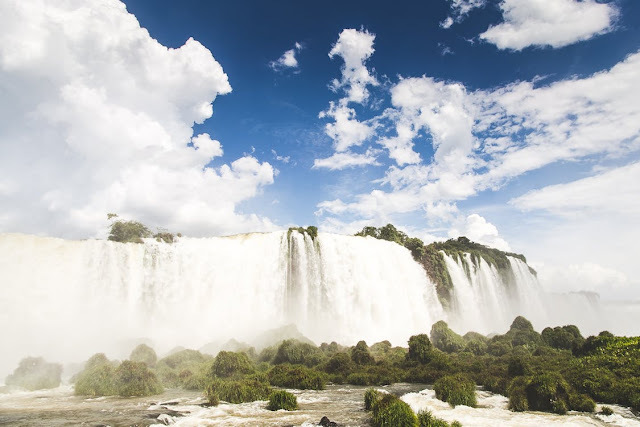 The views at Iguazu Falls are rivaled by very few and will leave you in awe. You will never forget your trip here thanks to the noise of the water as it falls down the waterfalls. his combined with the beauty of the colours at the location, it is not somewhere that will be easily forgotten once it is time to leave. If you are looking at booking a holiday somewhere like this, a site like Expedia should be able to help with this. This is the world’s largest salt flats, unrivaled in size by any other. It stretches over 4086 miles, and you will not find anywhere else on this planet quite like it. This place is created by white salt that is completely flat which is what creates the awe-inspiring reflections. You have to witness the beauty to truly believe that it is real. Most wildlife is rare here due to its nature. However, it does house many pink flamingos. You can find out more about Bolivia and things to do there on sites like GlobeTrooper.com. Here you will find information about how you can explore these salt flats and so much more. One of the most beautiful national parks in the whole world, Plitvice Lakes National Park has everything you could possibly want from a park. It has a lovely array of oak forests and meadows. You will also find limestone rock formations around the park, and these can only be topped in beauty by the blue lakes. 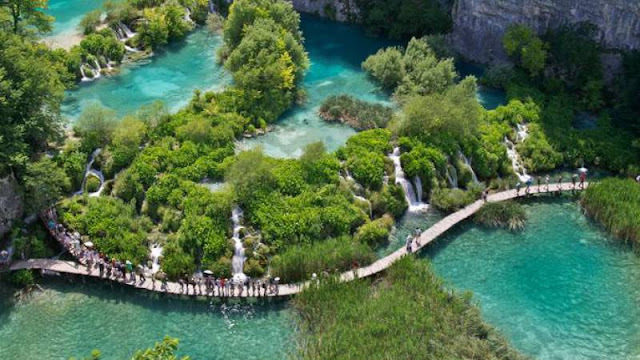 This is one of the best and beautiful places that Croatia has to offer. If you are interested in National Parks and everything that they have to offer, this is certainly going to be the place for you. 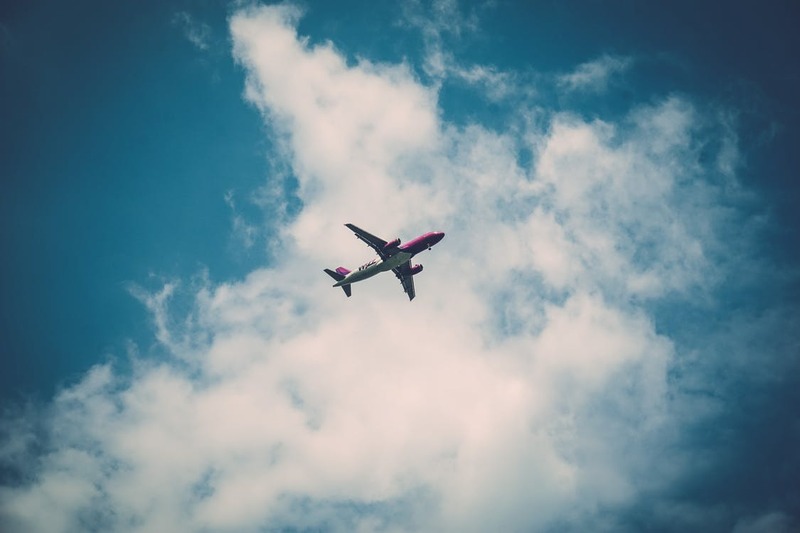 We hope that you find this list useful when you are planning your next holiday. Remember, just because something is a popular destination, it doesn’t mean that it’s the best.